The report identified that best practice for the treatment of DRFD is a multidisciplinary team. This indicates that podiatrists and allied health professionals (AHPs), although central to addressing this problem, are not the only health practitioners relevant to addressing this problem. 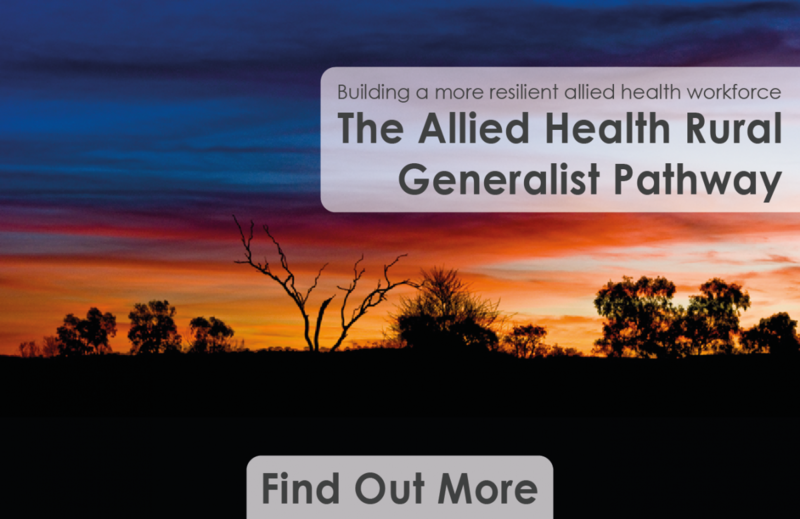 Another key finding in the report was that integrating services and programs with existing local health care providers, especially Aboriginal Community Controlled Health Organisations (ACCHOs), is paramount to the delivery of successful healthcare programs for indigenous people. Health programs focused on Indigenous health concerns are successful with Indigenous leadership, and involve a high level of community consultation and participation. The report also found while there have been efforts made to address the problem of DFRD within the Indigenous population, approaches have been ad hoc and evaluation of their impact on health outcomes has been scant. There is an opportunity for future research in this area, especially the effect of such programs on clinical outcomes such as ulceration and amputation rates.